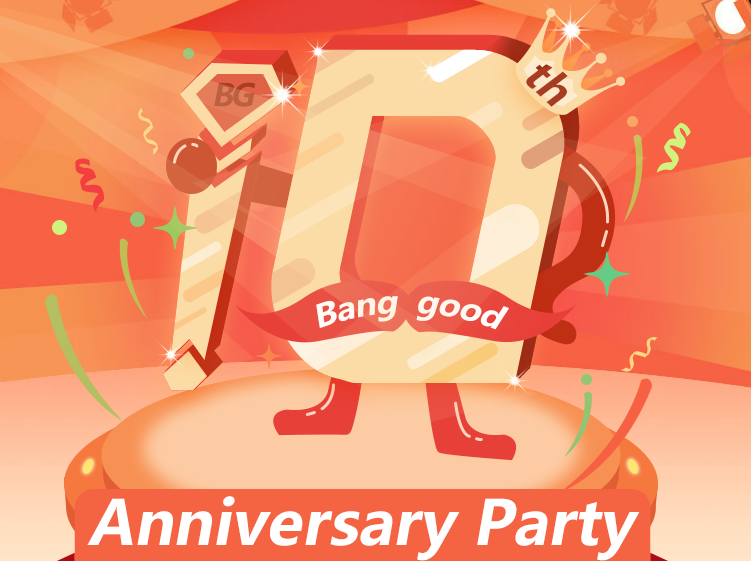 Banggood Celebrating 10th Anniversary: Sale, Discounts 22nd August to 10th September :- Today we will be informing you about a website named Banggood.com which is a Guangzhou firm and will soon be completing 10 years. On this special occasion company has come up with some amazing deal which you just can’t resist. On the occasion of the completion of 10 years they are offering two great deals: lowest price( 22nd August to 10th September) and another event in which one gets to see the eye-popping deals like Snap up in which you have to vote and one can win up to 230 points, cut down the price where one can buy hottest items and that too lowest available price. 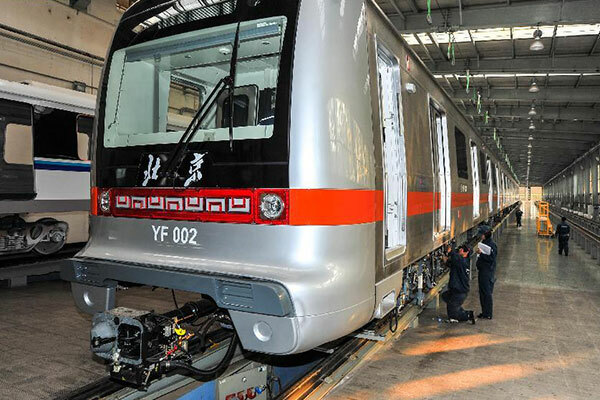 Banggood.com has been known for delivering best products along with the best support in terms of services as well. It comes up with all the enticing deals which we don’t get on the online players like Flipkart or Snapdeal. It was founded in 2006 and has specialization in computer software research and development and focuses on e-trade commerce. Banggood is currently dealing with around 70,000 of products including the varieties like apple accessories, LED Lights, clothing, beauty, jewelry, and watches. Company has the unique policy it delivers the best price of your product and if in any case you see the product elsewhere then company try to beat the price as well. There is another policy which states that if in case you see that the prices of the product which you have bought have declined within three days then in such case company will refund the difference. Company has named this policy as “Price Protection”.